In this exciting new adventure, Rainbow Fish is torn between his newfound friends and a lonely striped fish who is not allowed to join the group because he lacks a shiny scale. When a dangerous and hungry shark suddenly appears, Rainbow Fish must decide: Should he risk losing his new friends - maybe even his life - for the little stranger? 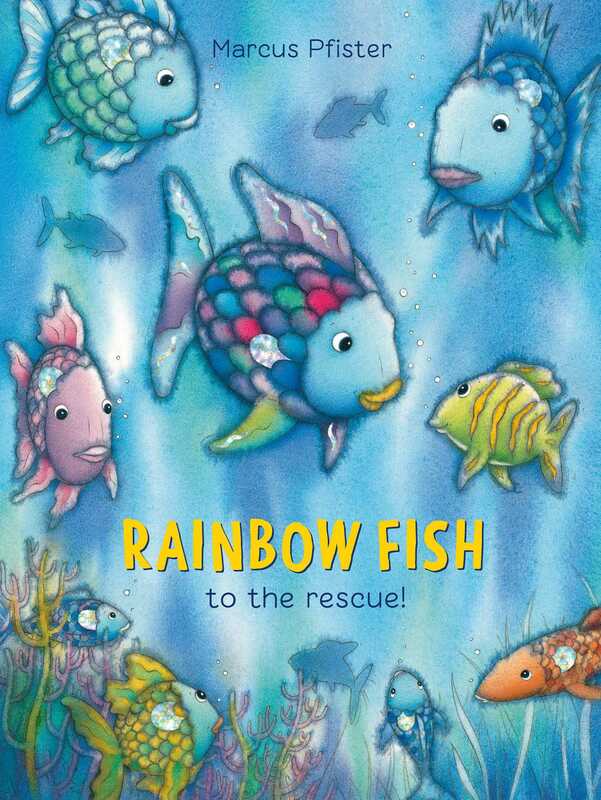 Book Cover Image (jpg): Rainbow Fish to the Rescue!